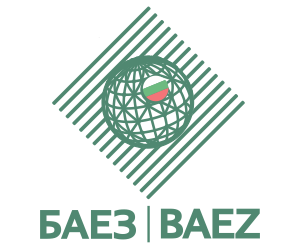 Letter of Credit, issued for the benefit of Bulgarian supplier. the failure and/or refusal of the Issuing Bank, where the Issuing Bank has no right or cause under the terms and conditions of the Letter of Credit to honor its obligations of payment to the Insured, on the respective Due Dates. The insurance candidate pays a fee for assessment of the debtor’s creditworthiness and granting of the credit limit. It depends on the State of the debtor. The candidate gets discount on the fee for financial analyses for the risk assessment of more than one debtor. From 10 to 15 days for debtors, registered traders outside the territory of Republic of Bulgaria.